HomeNewsHappy New Year Update with Remote Control! 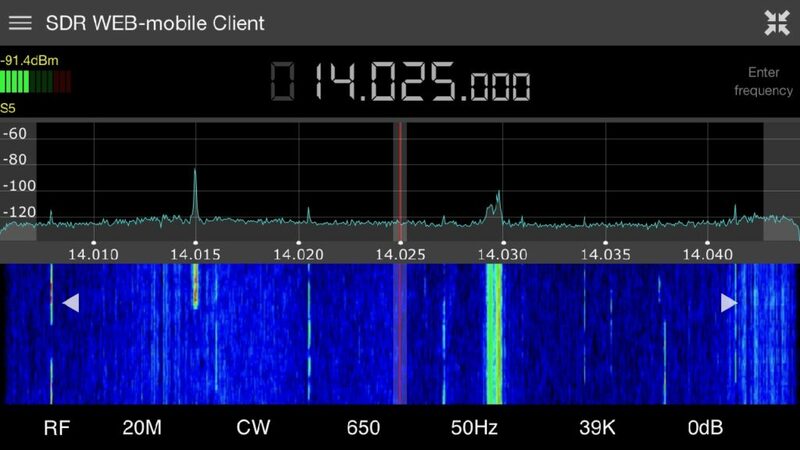 ExpertSDR2 version 1.1.3 has been released after a long period of testing. In this update you will find many enhancements and fixes for your SunSDR2 PRO, MB1 and ColibriDDC. With this version remote control is also introduced for both SunSDR2 PRO and ColibriDDC. 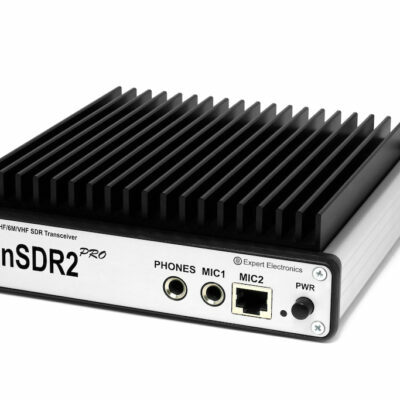 For detailed information, device specific updates and download of the updates for Windows and Linux, head over to our sister site SunSDR.eu. 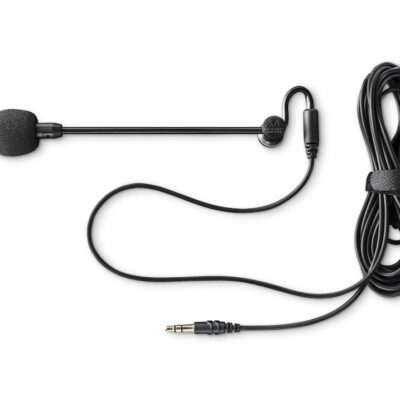 ← 3B7A/FT4JA Team Loves ModMic!